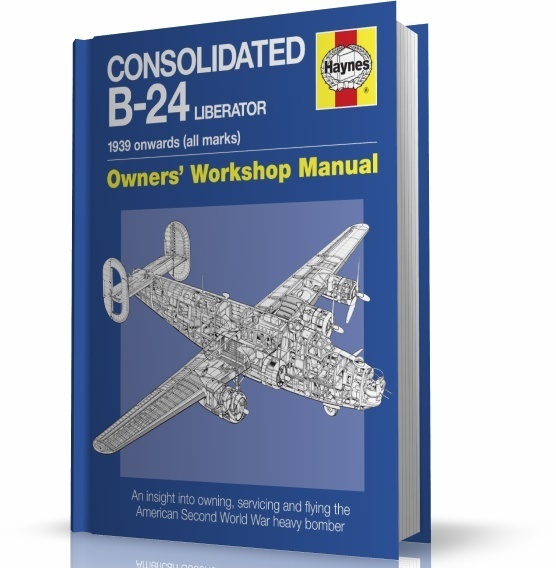 The Consolidated B-24 Liberator was the Second World War's most numerous Allied heavy bomber and - at over 18,000 made - the most produced American military aircraft. It was operated by several Allied air forces (including the USAAF and the RAF) and navies, attaining a distinguished war record on operations in the Western European, Pacific, Mediterranean and China-Burma-India theatres. Graeme Douglas has been granted privileged access to several airworthy examples of the B-24 in the USA to give an unrivalled insight into the construction, operation and maintenance of this classic heavy bomber.